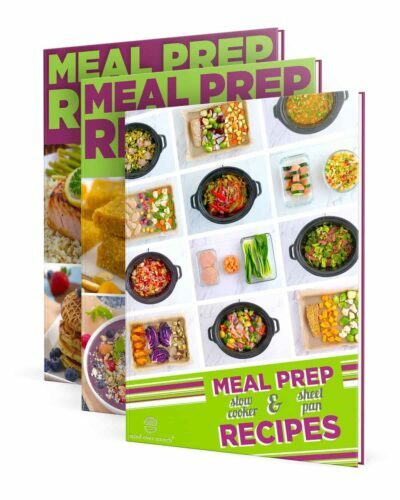 Home / eBooks / Ultimate Meal Prep Collection! 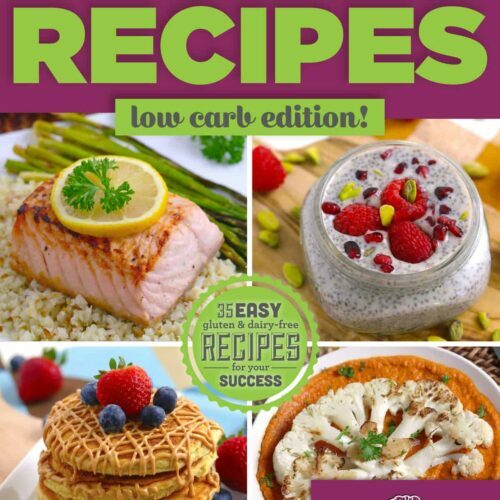 Whether you’re a newbie or a meal prep pro, this ULTIMATE Meal Prep Collection is the key to your success in a healthy lifestyle! 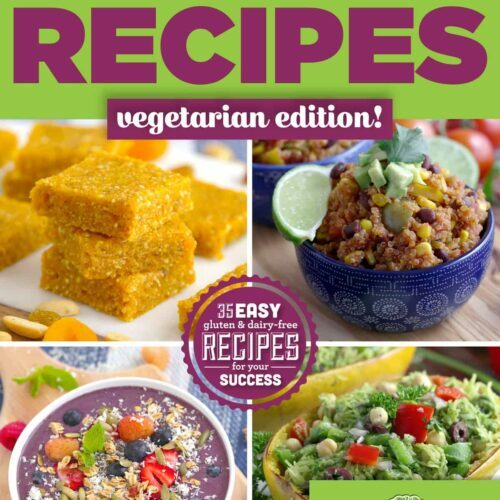 You’ll get ALL 3 of my meal prep eBooks, with over 95 HEALTHY RECIPES and step-by-step guidance for easier and more EFFICIENT meal prep. 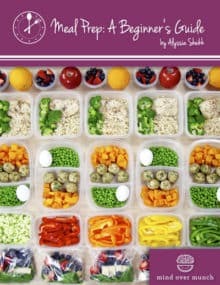 Meal Prep: A Beginner’s Guide sets you up for success with tips, tricks, and EVERYTHING you need to know about meal prep—organization, cooking techniques, time management, and more! 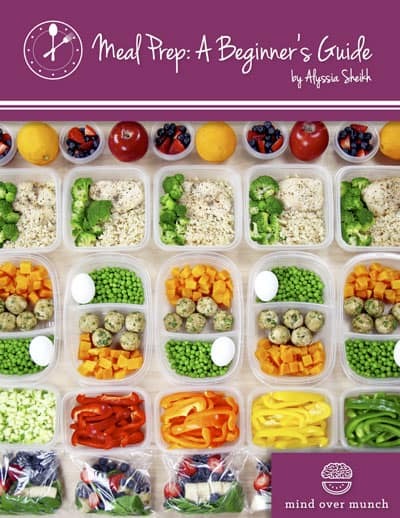 Then, you can use those new skills to make ENDLESS daily and weekly prep combinations. 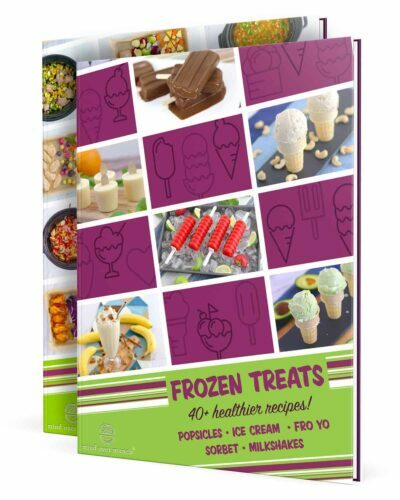 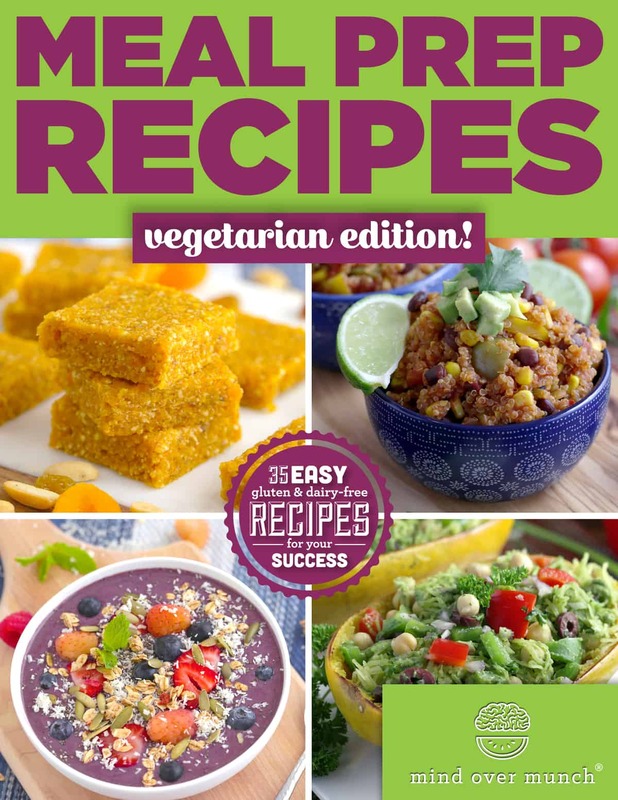 The Beginner’s Guide has 25 meal-preppable recipes, and EACH Meal Prep Recipes eBook contains 10 breakfasts, 10 on-the-go lunches, 10 dinners, and 5 snacks that are all GLUTEN-FREE and DAIRY-FREE! 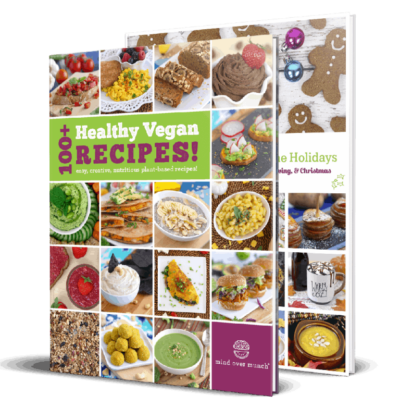 Plus, tons of Paleo, Whole 30, and vegan options. 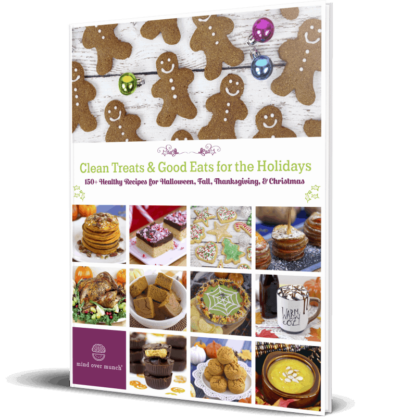 Those dietary preferences are noted on every recipe, along with calories and macronutrient information to help you achieve YOUR nutrition goals. 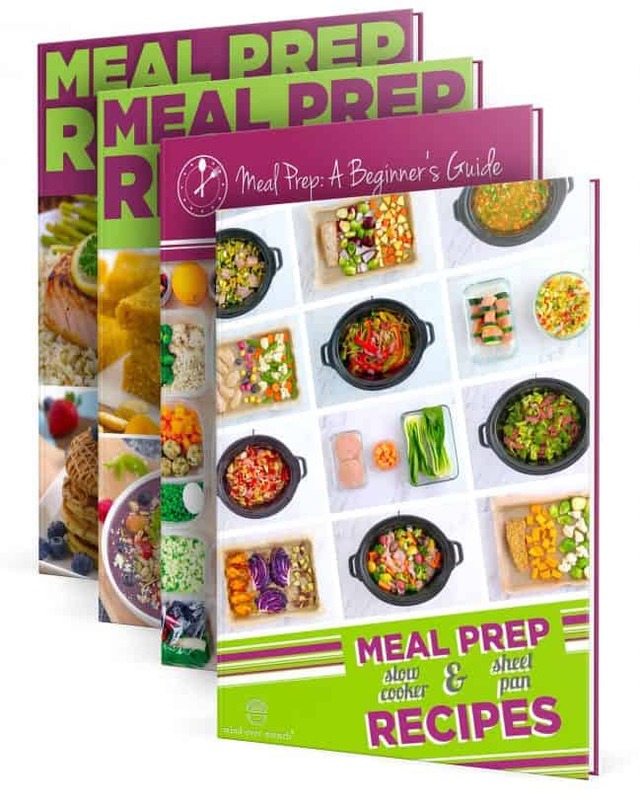 With this Ultimate Meal Prep Collection, you can get on track and STAY on track! 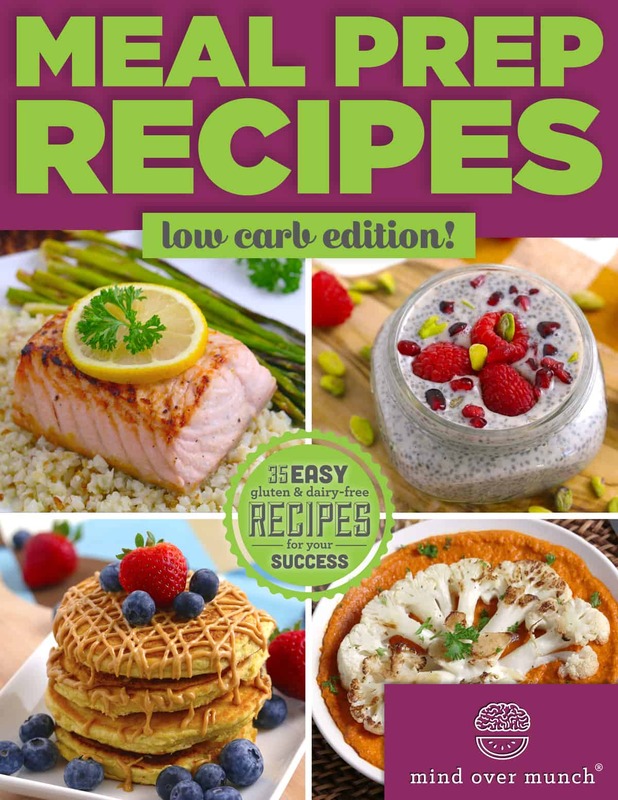 Meal Prep Recipes Bundle – Low Carb, Vegetarian, Slow Cooker & Sheet Pan Recipes!